On our second day in New Orleans, we rented bicycles from the American Bicycle Rental Company. I had read that New Orleans is an ideal city for cycling around bc it remains pretty flat throughout. Plus, there was a lot of ground to cover! I had a bunch of neighborhoods that I wanted to explore. The two guys assisting us were very helpful and friendly. They let us borrow the most beautiful Worksman cruiser bikes. They were located close to the apartment, and they were one of the lower prices out there. We wanted to try beignets from Cafe Du Monde, but the line was RIDICULOUS. Even the to-go line. We just went to a local spot right near our apartment. Beignets are definitely a once in a lifetime thing. Then we started our cycling adventure. It was SO FUN, and BDF said I had a big grin on my face the whole time. We started by riding up the Esplanade. We sort of had to some slight backtracking, riding along the Bayou to grab yummy poor boys at Parkway Bakery and Tavern. We then rode through City Park, which is sort of the New Orleans version of Central Park, with tons of things to see and do, like a carousel, baseball field, amusement park, and lot of water. We returned along the Esplanade to a quick stop at the Faubourg Marigny area. We rode along the river, but it was packed bc of Fleet Week. We had planned to catch the ferry to the Algiers neighborhood, but timing didn't work out. Instead, we headed back, in order to eat dinner and watch some live jazz. We ate dinner at Coop's Place, where I had the best fried chicken I ever had in my life! I'm not even exaggerating. The duck jambalaya and duck quesadilla were also very very good. The spot was less a sit-down restaurant and more of a bar, but it was a nice casual atmosphere, and we didn't have to wait at all! 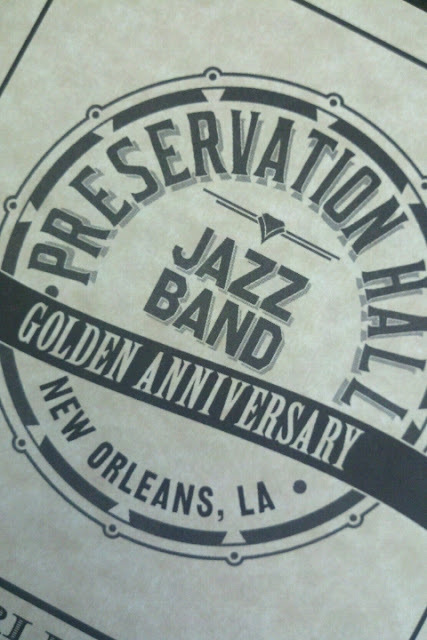 Then we grabbed gelato at La Divina Gelateria before waiting in line for Preservation Hall. We waited for 45 minutes, and we paid $15 for one set. Unlike all the reviews I read online, they didn't let us stay for all 3 sets, but they were right in that it was SO AMAZING. I don't usually like live music, but it was pretty glorious. We ended the night at the Carousel Bar at the Hotel Monteleone. I was disappointed that the bar wasn't spinning, as I read in reviews, but the drinks were yummy and it was clean and non-Bourbon-Street-y in there. 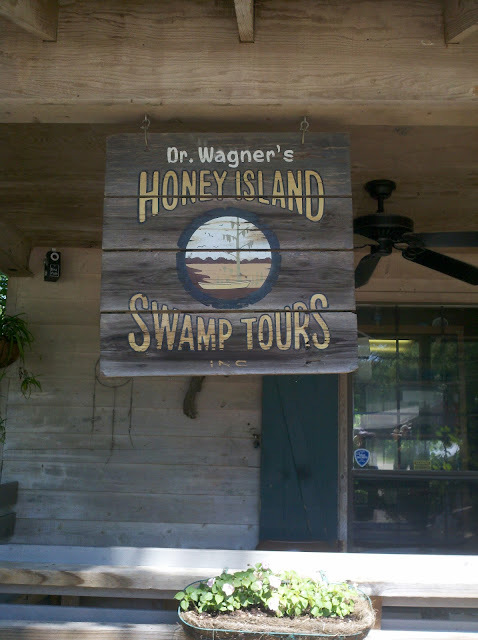 Before heading to the airport to head home, we spend Monday at a Swamp Tour. I did A TON of research on this, and I'm very happy with the tour I chose. Dr. Wagner's Honey Island Swamp Tours was highly reviewed and reasonably priced. Our tour guide/captain was not hokey and tourist hungry - just a normal guy. As you can tell my camera had died at this point, so no pictures of the 3 alligators we saw! Having never been to New Orleans, I did quite a bit of research online beforehand. My first few days of research consisted of going through the Fodor guide and Design Sponge guide. Then I collected random bits of information through websites. Here's the Google Doc of my planned trip, with some of my research if you would like to plan your own trip!